Do you know everything about Looney tunes characters? Mix them up! 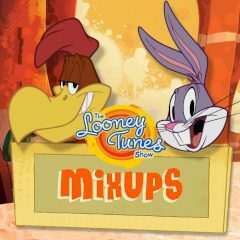 Play New Looney Tunes Match up! New Looney Tunes Match up!